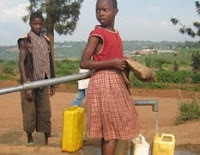 3for5 Blog: 3for5 Grants $6,000 to Water for People for Water Projects in Rwanda! 3for5 Grants $6,000 to Water for People for Water Projects in Rwanda! The 3for5 Foundation is proud to announce that it has made a clean-water grant in the amount of $6,000 to Water for People (WFP) to help fund a water project in Kicukiro, Rwanda. 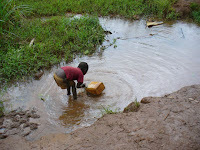 Below: Photos from Rwanda courtesy Water for People.